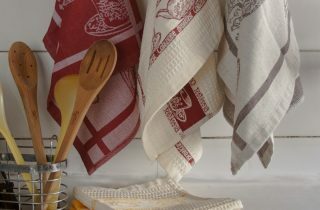 vintage-style aprons, and timeless tablecloths can turn your chores into something charming. 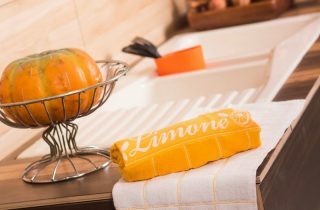 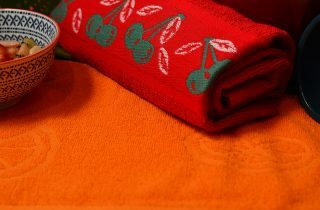 cloths and unique scrubbers come in a variety of sizes and designs to tackle any sink load. 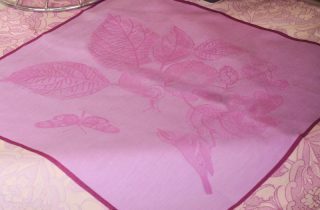 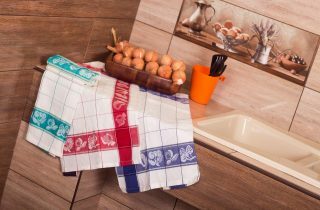 Our dish towels and kitchen towels will add a touch of old-fashioned elegance to your kitchen. 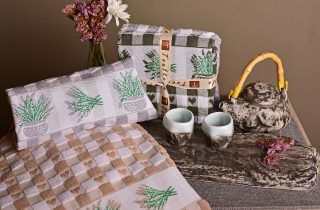 they’re sure to make your table a more welcoming place for your family and guests to enjoy a meal together.